It took years of hard work! So protect your degree or diploma with a custom frame. 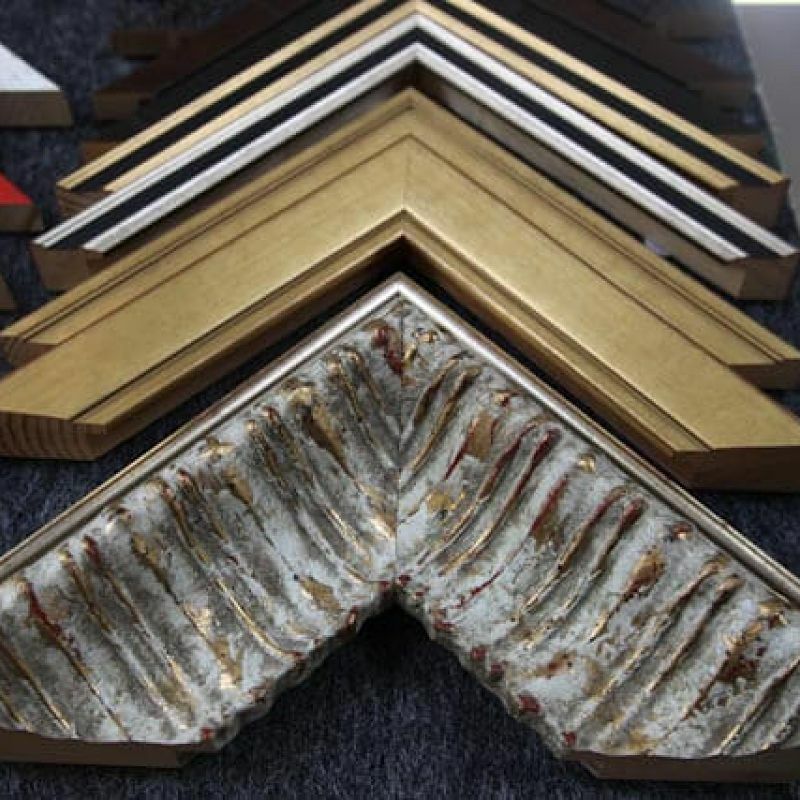 The Framing Workshop can create a design to suit your style and budget. We our specialist degree framing service you will keep your degree or diploma in excellent condition, and on display.